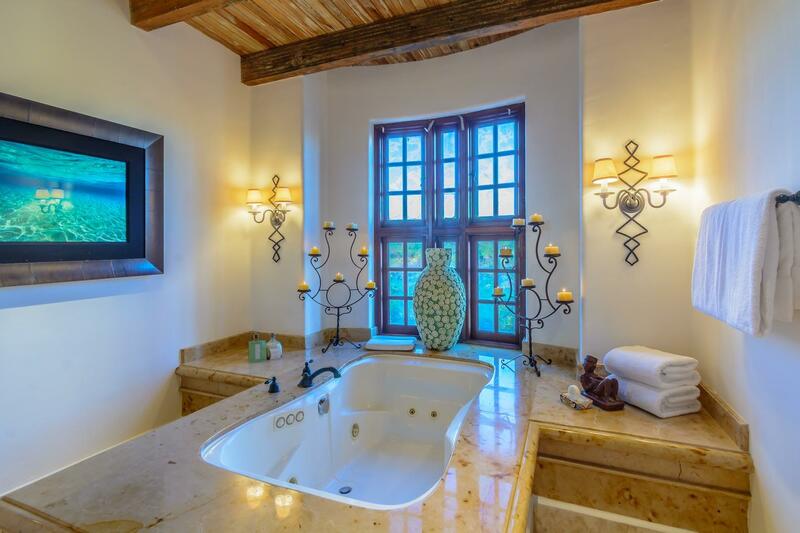 Featuring 4,900 sq. 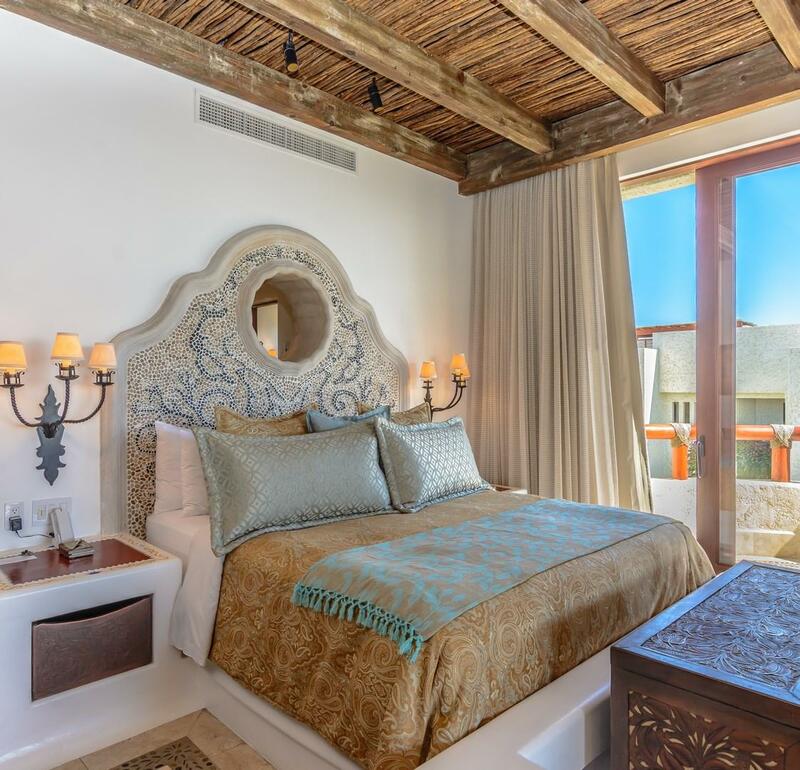 ft. of living space, this exceptional penthouse villa offers two master suites in addition to a guest bedroom. 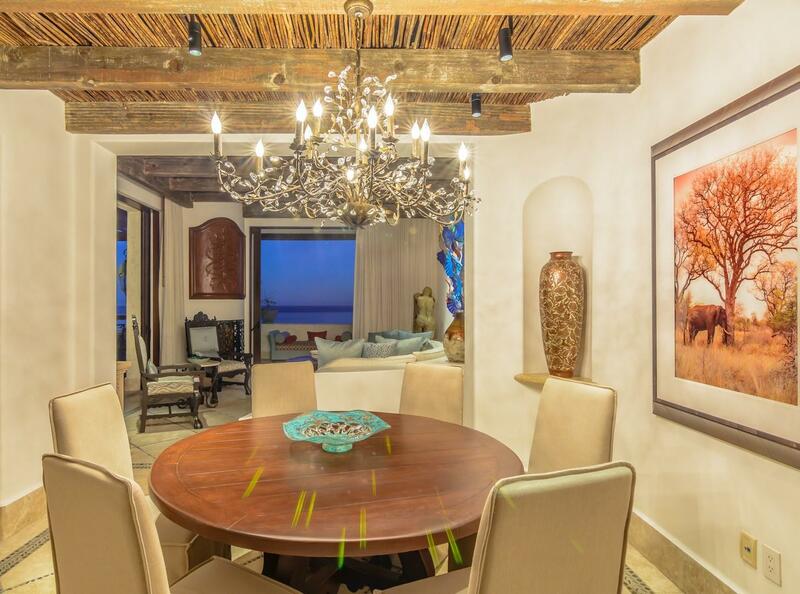 The expansive living room connects to a private dining area and full kitchen with with every modern convenience. 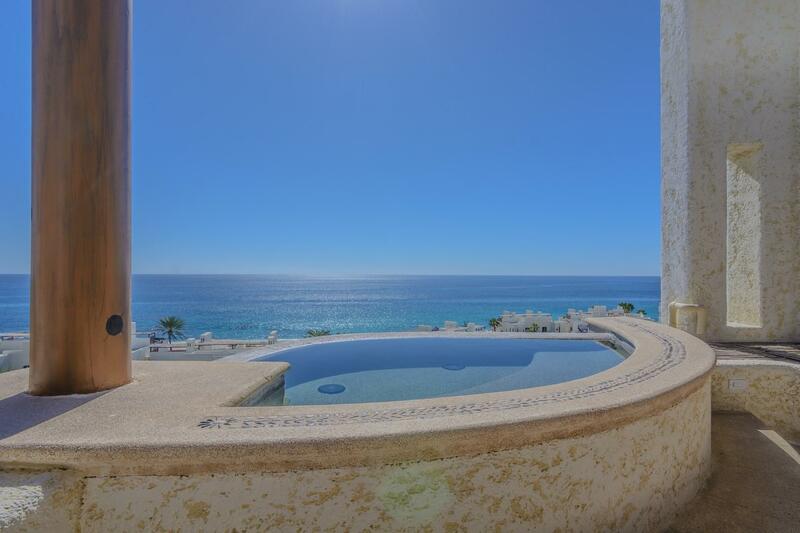 Outdoors, two suite-level terraces and an inviting rooftop terrace, complete with loungers and a plunge pool with spa, present magnificent views of the Los Cabos coastline. 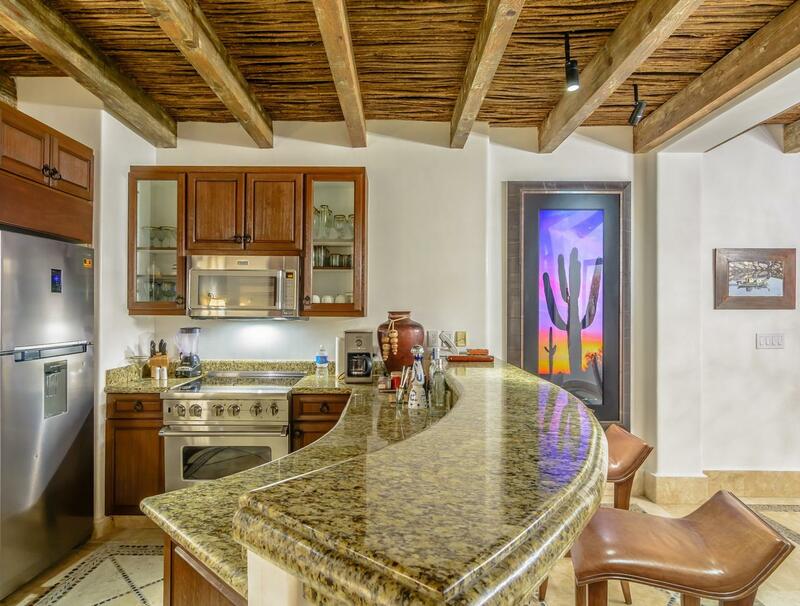 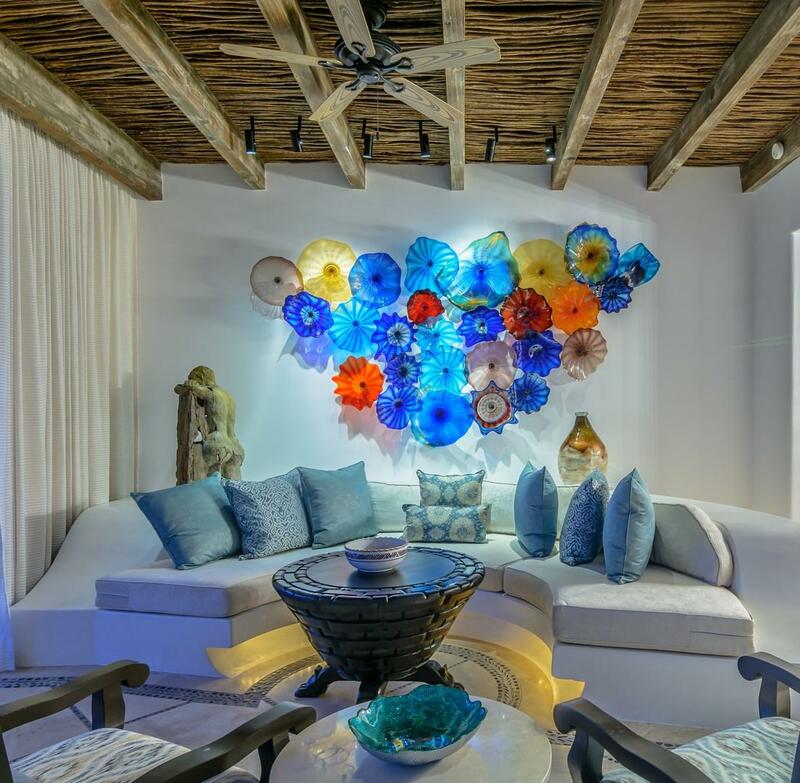 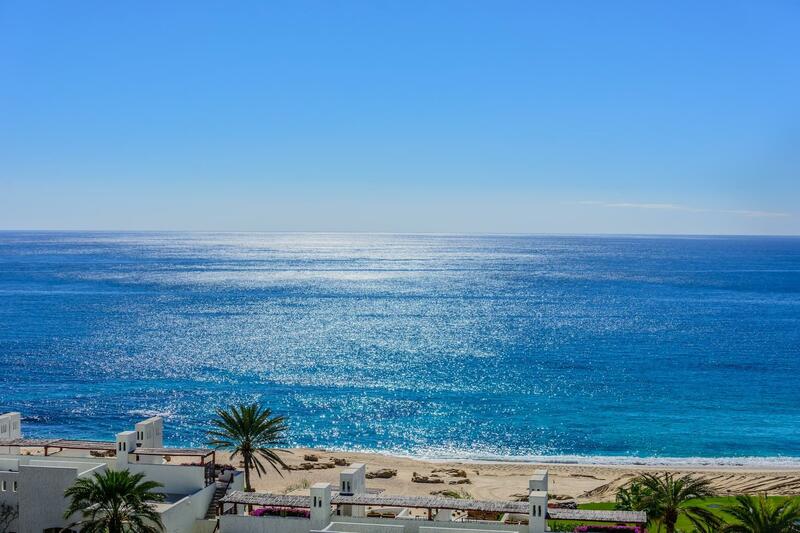 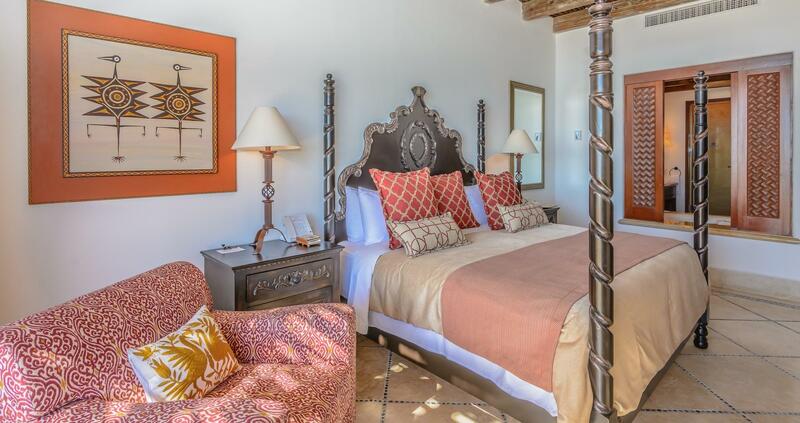 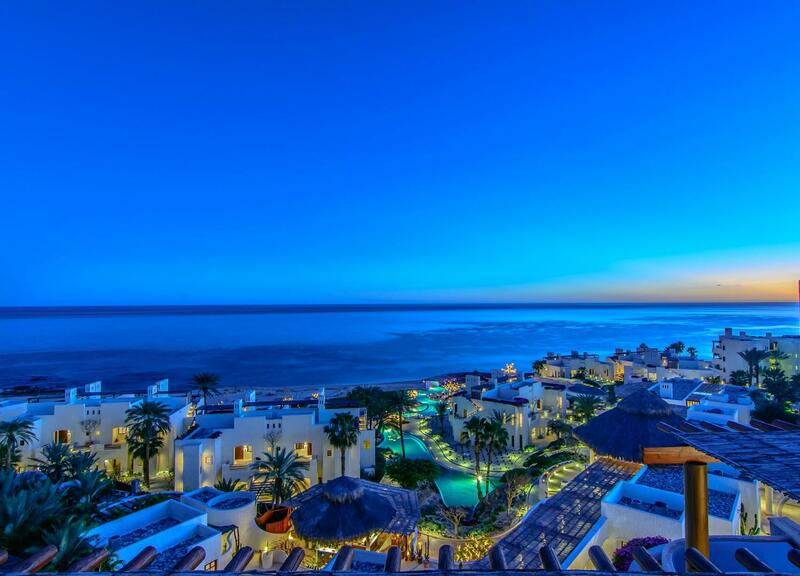 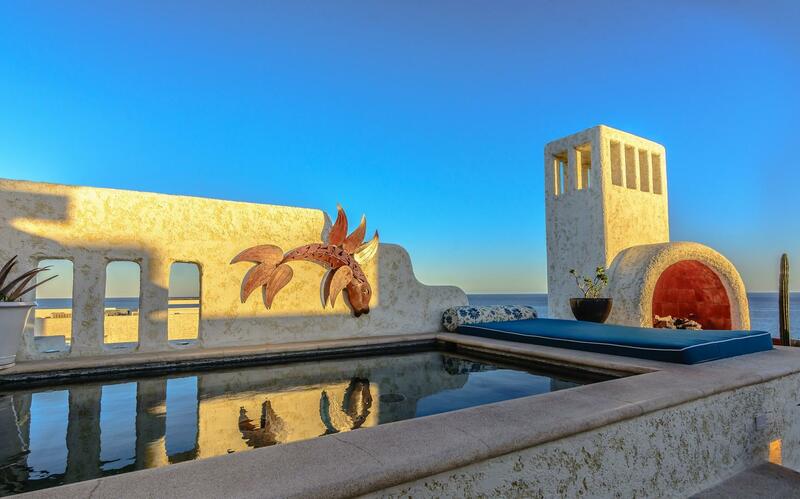 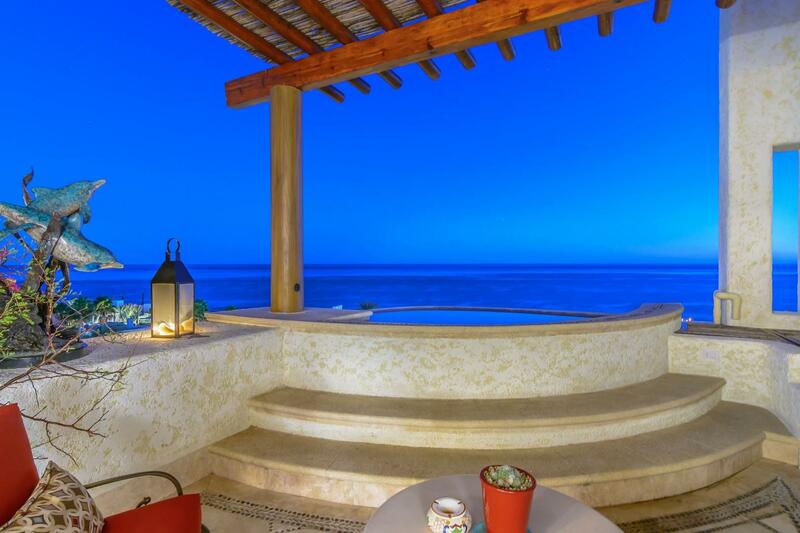 Accessed by a private elevator, this one of a kind luxury three bedroom penthouse in Las Ventanas is truly unmatched.